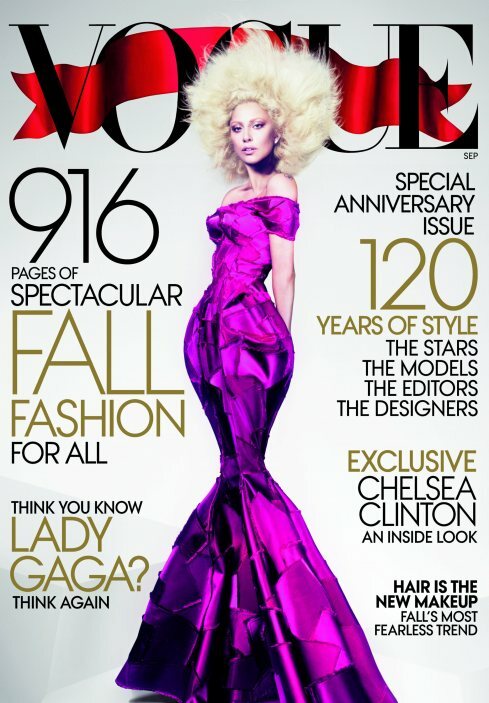 Traditionally September issue is the largest in the year and the most exclusive. This year's magazine can be associated with those key words easily. It looks like a blast from the past from Marilyn's days when curvy girls were queens of balls. I'm not implying that some body shapes are perfect and the rest are to be improved or else. I'm trying to say that variety is the key. So many people, so many preferences, remember? This time it's all monsters queen's time. Am curious who will be the next.Any ideas? The only thing I doubt in this cover is the color chosen. According to Robert Plutchik's emotional wheel, purple causes rage. Did Anna Wintour know that? And yeah, Mert&Marcus teamed with Grace Coddington know how to pull a joker out of nowhere.